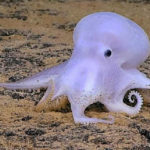 The octopus is the members of the class Cephalopoda, which together with sea slugs, bivalves, univalves, chitons, and other shells make up the large phylum of animals known as Mollusca, more commonly called shellfish. 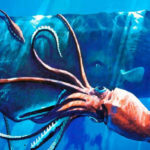 Octopuses have four pairs of arms, and the hard beak with its mouth at the center point of the arms. 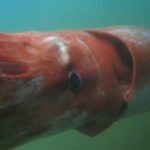 Like the squid, the octopus has no such internal or external skeleton that allows them to squeeze into very tight places. Scientific tests have shown that octopuses are highly intelligent and may be the most intelligent of all the invertebrates. Many octopus species have an ink chamber which allows them to expel a dark-coloured fluid which gives them a cover to escape predators. 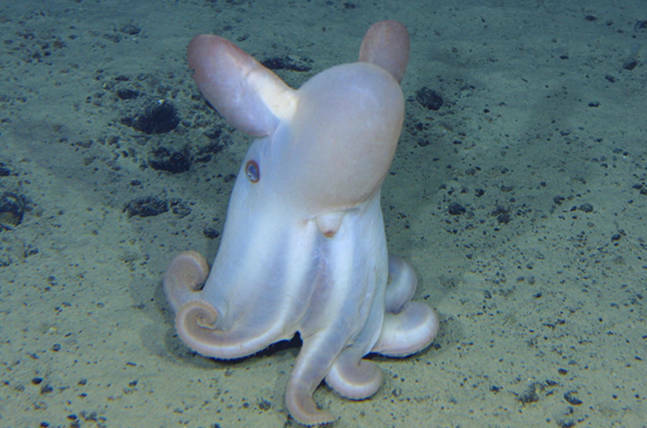 One of the highlights of the dive, a dumbo octopus uses his ear-like fins to slowly swim away – this coiled leg body posture has never been observed before in this species. 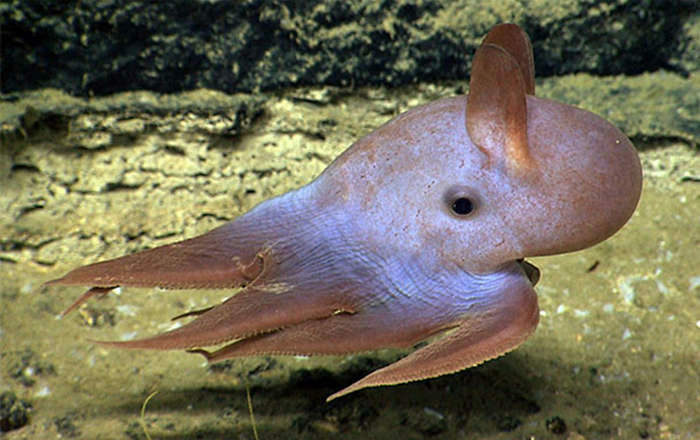 Well, Dumbo octopus is one of the rarely seen members of the family and lives in the deep sea. 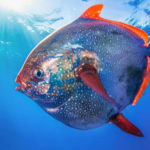 They survive only in the deep surface of the water and they come up with some unusual characteristics that may help them to survive in such conditions. 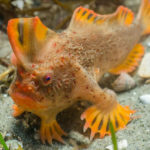 (1) They have large ear-like fins that looks like the wings. They use that fins to float under the sea by flapping them above the floor of the ocean. With the help of the fins, they can move from one direction to another. (2) This is the key way for them so that they can swim easily in conserving the energy. 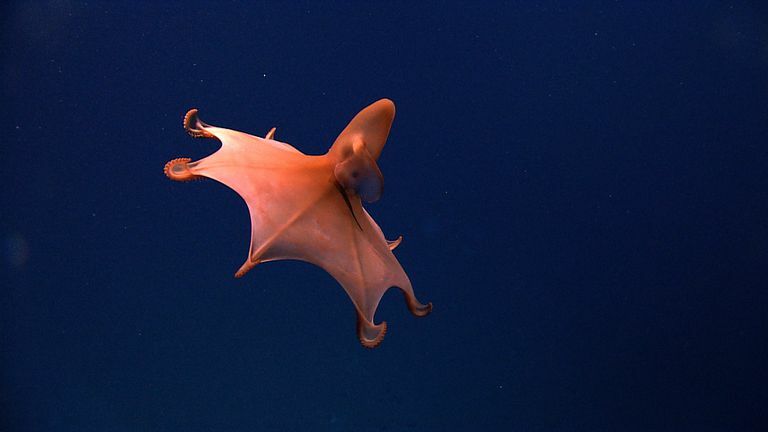 (3) They can also swim through jet propulsion and this is very much common with the other spices of octopus. They do that by swallowing huge water and let it out at once to propel the dumbo move first. 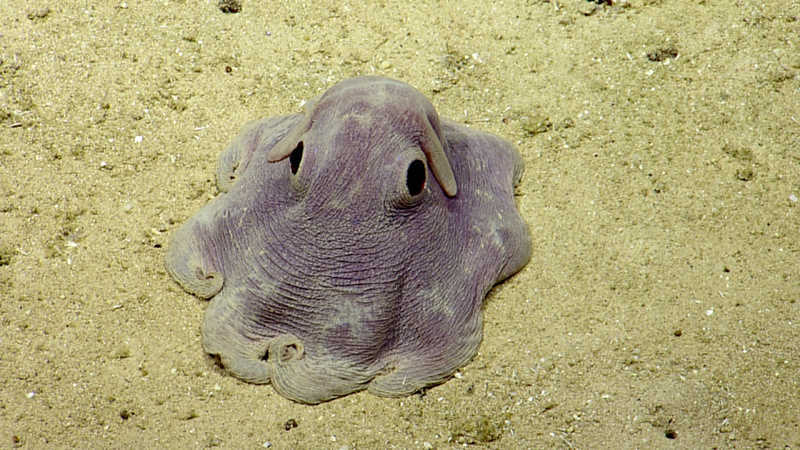 (4) This octopus can also crawl across the floor of the ocean. (5) They have the large bell-shaped head and know mostly for its eyes. (6) But they don’t have excellent eyesight and they really don’t need to have that because they live in the dark. 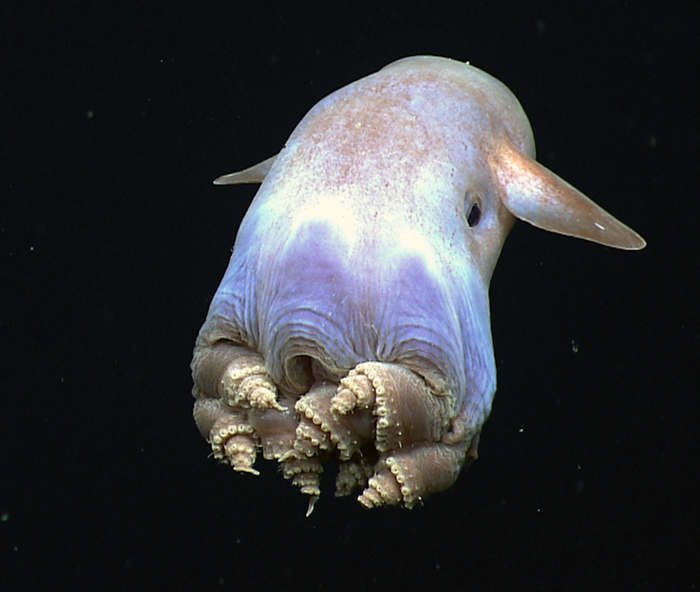 They can easily find the ways by their suckers on the tentacles. 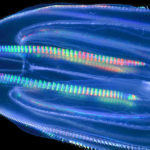 (7) They also sense the current of the water with cirri, the strand-like structure found around the suckers of the octopus. 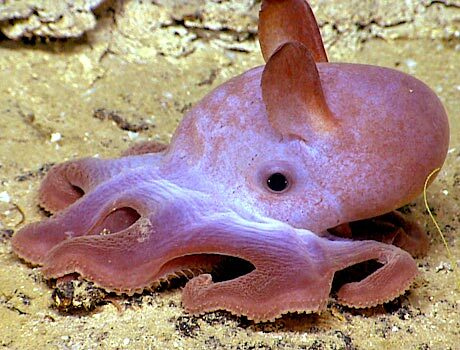 (8) Dumbo octopus can have different colors like white, red, brown and even pink. 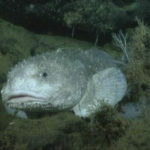 They can flush or just change the color of the top layer of skin to camouflage against the seabed. This method can save them from the predators. (9) They are not the picky eaters because they live in the depth of the sea and there they find foods very rarely. 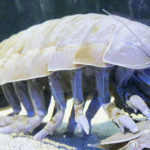 They eat isopods, copepods, small crustaceans, amphipods and also the tiny worms that they find crawling on the floor of the ocean. 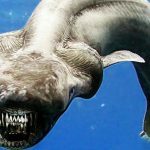 (10) They eat the prey by using the large-sized ear-like fin. They just float and as they find the foods, just pounce it wholly by covering with the large umbrella-like But they don’t have any type of radula to tear and break the food. So, they eat the prey whole with their largemouth. This is the reason that they prefer to have only the small-sized prey.